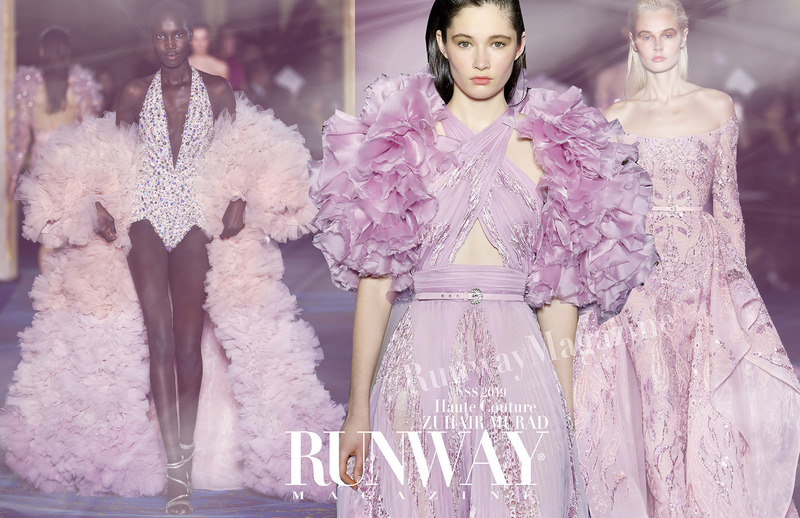 Zuhair Murad Haute Couture Spring Summer 2019. 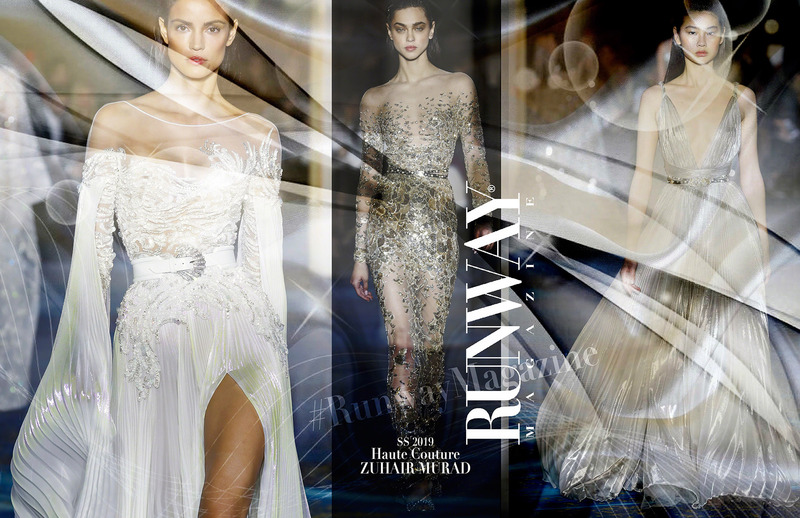 This season Zuhair Murad’s creative spirit took a deep dive to the ocean floor. It is at the sight of the richness of the oceanic world, of this encounter between hues, textures and movements, that the collection was born. A rich palette with organic elegance, refined yet still modern, has emerged. design with cape sleeves and flowing draperies evolves in shades of deep blue. 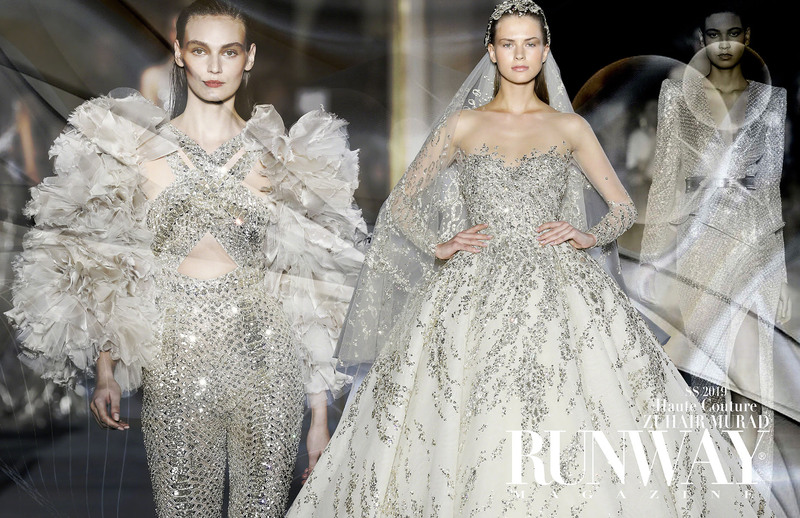 Zuhair Murad has offered his own graphic and luxurious interpretation with surgical precision. Architectural but delicate, each model offers a fluid elegance. and symbolic way, appears in the form of beadwork, pleats, embroidery and radiant stitching. combines strength of character and instinct with the greatest grace.